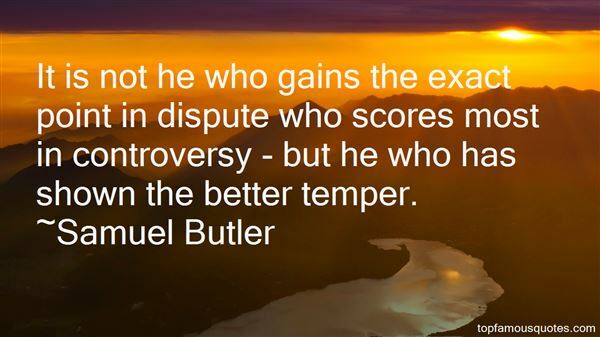 Reading and share top 39 Samuel Butler famous quotes and sayings. 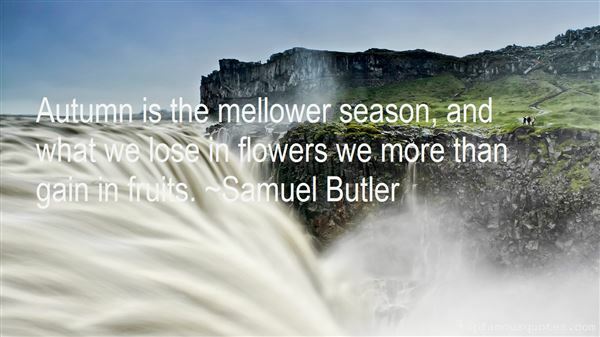 Browse top 39 most favorite famous quotes and sayings by Samuel Butler. Who you are and what you believe in is your real home, the only home no one can take from you, the only home that will last." 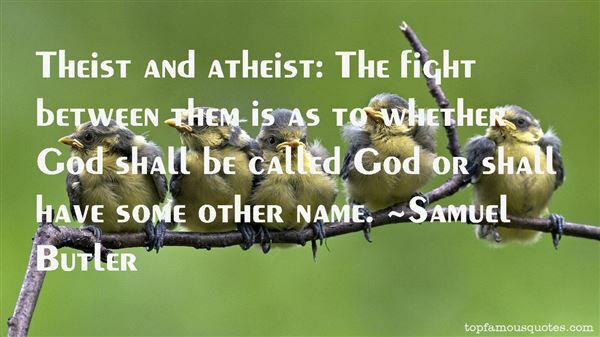 What Did Samuel Butler Talk About?